It comes ahead of May's elections for the European Parliament. 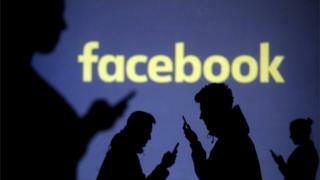 Senior Facebook executive Richard Allen said transparency was "a top priority". "We recognise that some people can try and work around any system but we are confident this will be a real barrier for anyone thinking of using our ads to interfere in an election from outside of a country," said Mr Allen in a blogpost. "As well as allowing anyone to browse and search in the library, we are expanding access to our API, so news organisations, regulators, watchdog groups and people can hold advertisers and us more accountable," said Mr Allen.